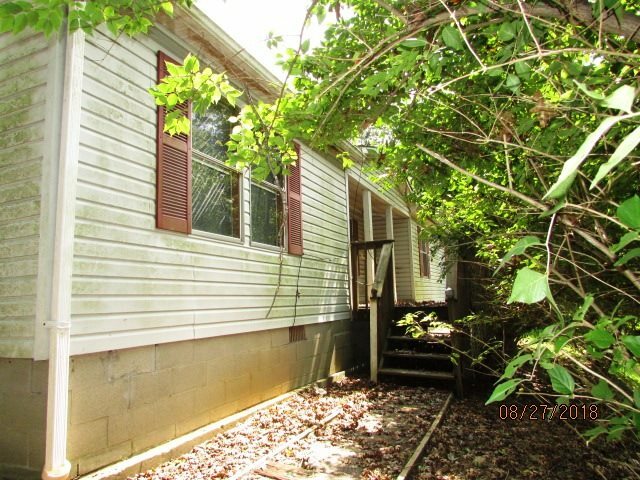 US 42 to Jericho, L on Jericho, House on L.
3 bedroom, 2 bath doublewide on 11.26 acres. Newer 4 car garage with electric (25x40). Needs flooring in LR, Bedrooms 1,2 & 3. Needs all appliances. Buyer to verify all aspects of this listing. Equal Housing Opportunity! UNINSURED-CASH.